The Tax Office has restated its examination of people who claim more than they are entitled to around a popular tax deduction as part of a broader compliance crackdown. The announcement follows comments from tax commissioner Chris Jordan that some tax practitioners were “deliberately scamming or cheating the system”, which then received the backing of Tax Practitioners Board chair Ian Taylor, describing the ATO's focus on clothing and laundry expenses as “fair”. In addition, ATO made a commitment earlier this year to focus on 'other' work-related expenses, after $7.9 billion in claims were recorded last year between about 6.7 million Australian taxpayers. 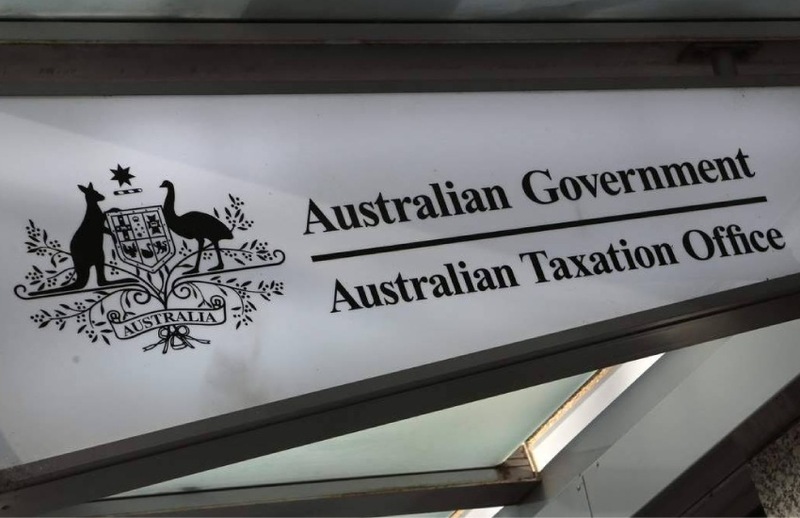 ATO assistant commissioner Kath Anderson said that the ATO's ability to identify claims that are unusual has improved due to enhancements in technology and data analytics. “We compare taxpayers to others in similar occupations earning similar incomes. Our models are especially useful in identifying people claiming things like home to work travel or trips not required as part of your job," Ms Anderson said. “Unless you have a work-related need to travel while performing your job, you won’t be able to claim a deduction. For example, travelling from home to work is not deductible for most people." “We are particularly concerned about taxpayers claiming for things they are not entitled to, like private trips, trips they didn’t make, and car expenses that their employer paid for or reimbursed," she said.